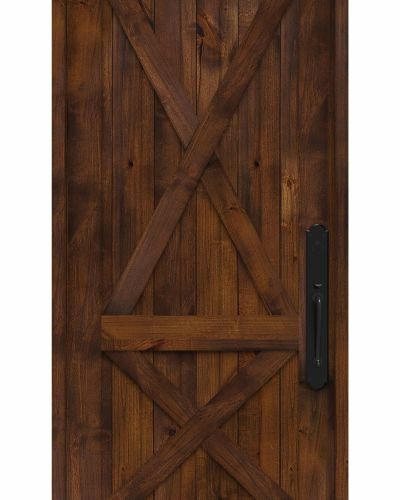 Capture the contemporary feel you’ve been searching for with the Lakehouse 6 Quarter Front Door. 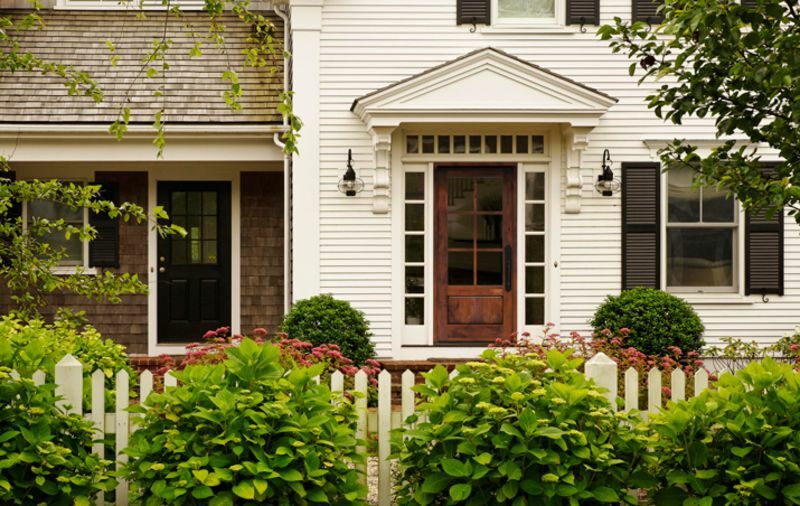 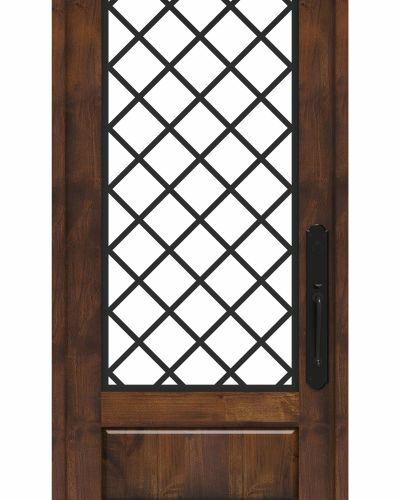 This 6-lite front door offers amazing versatility in any style of home while ensuring ample amounts of natural light and warmth – ideal for beautiful sunny days. 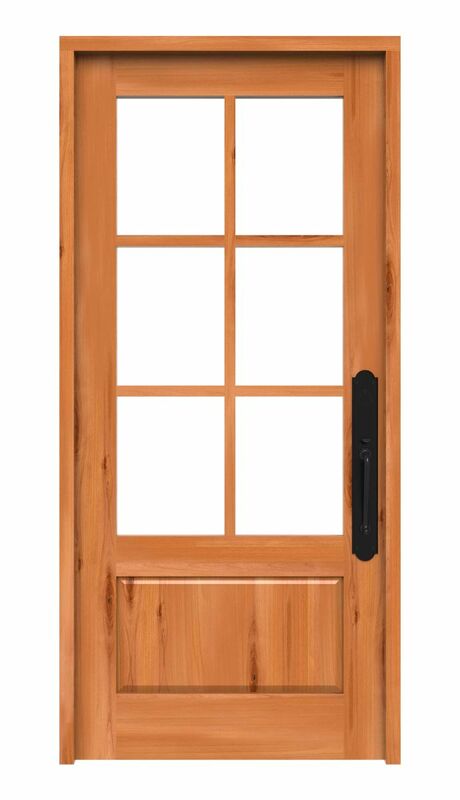 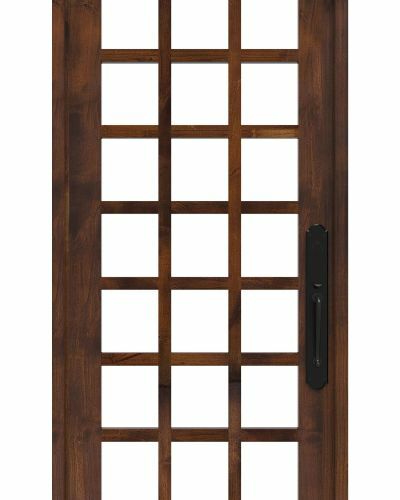 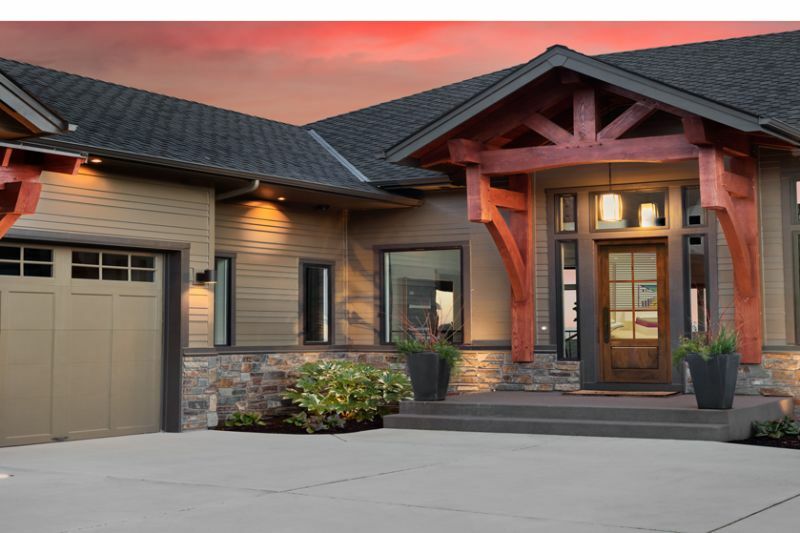 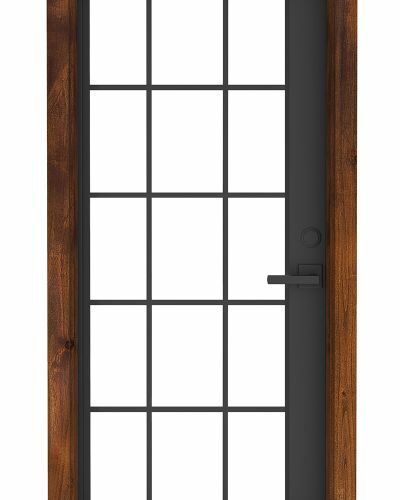 Whether you’re in the city, country, mountains or beach, our solid knotty alder lumber craftsmanship can be seen from every angle of this 6-lite door. 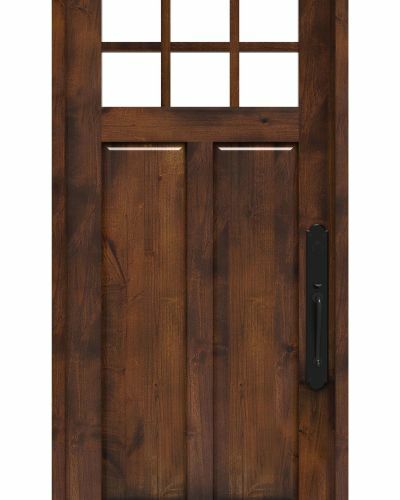 Plus, we offer customizable options so you can pick your finish and texture. 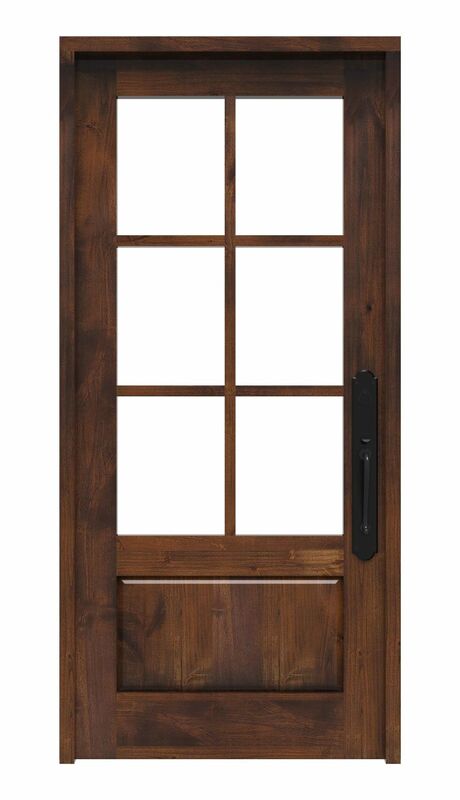 Shop our newest Lakehouse style, the Dutch Door, featuring a unique double-hinged design.